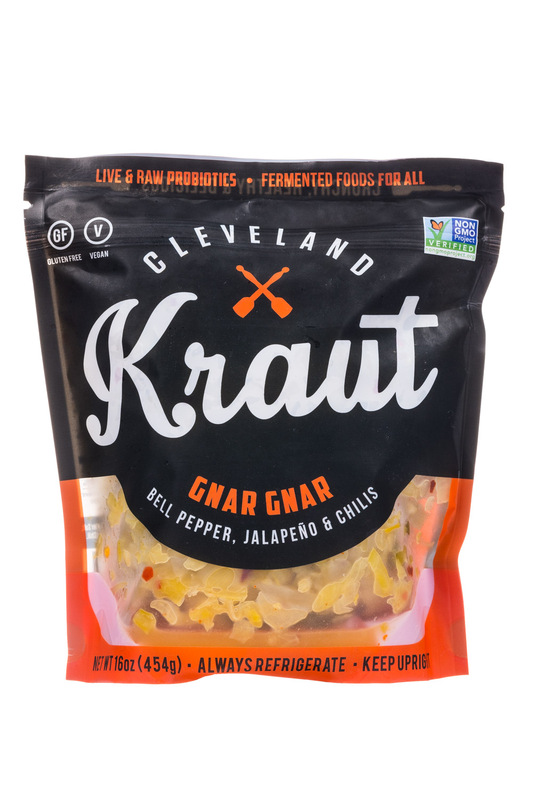 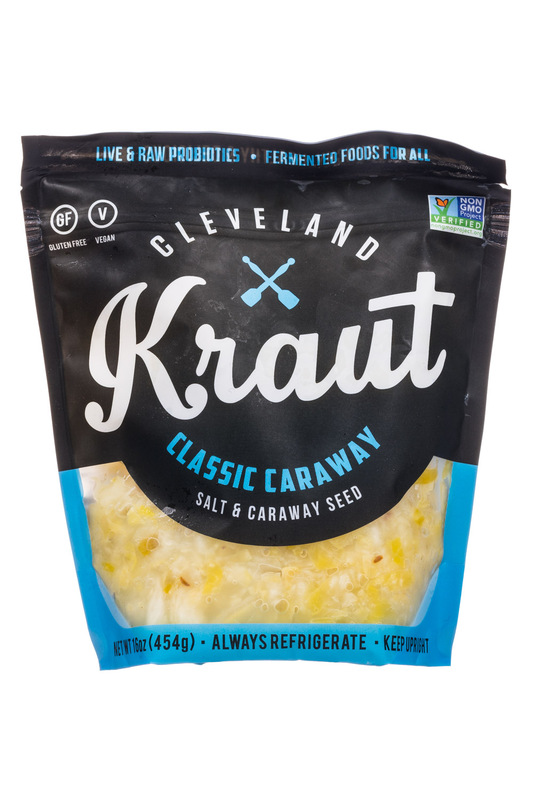 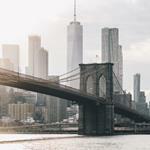 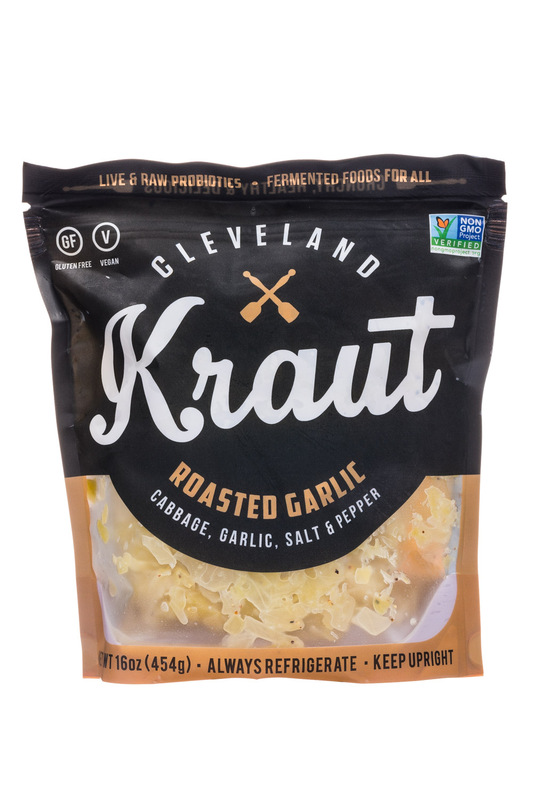 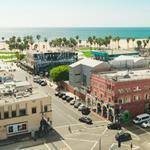 We craft raw, unpasteurized, lacto-fermented sauerkraut in Cleveland, Ohio. 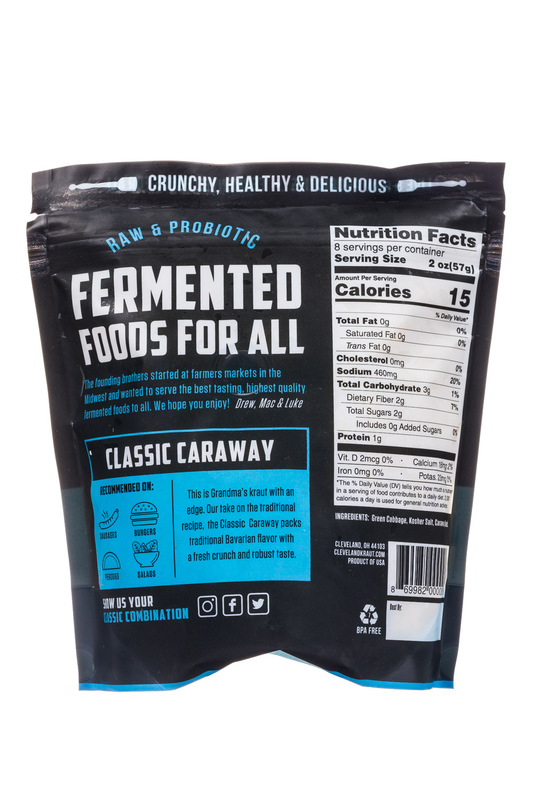 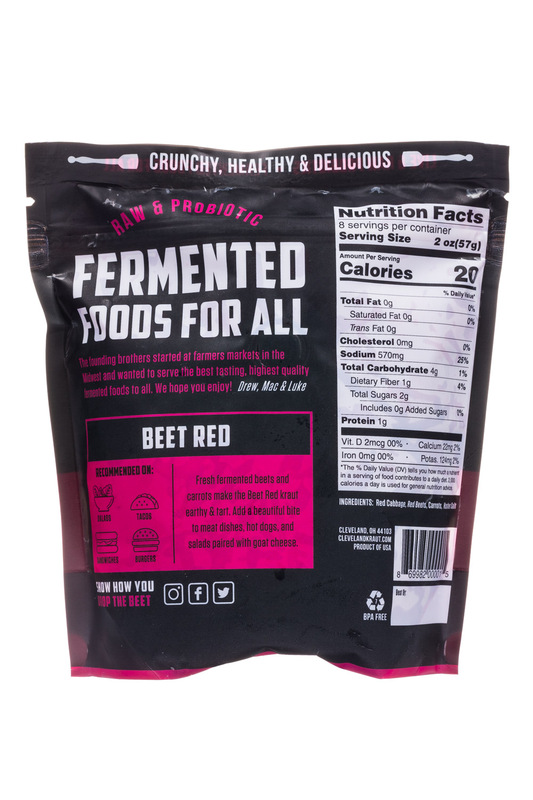 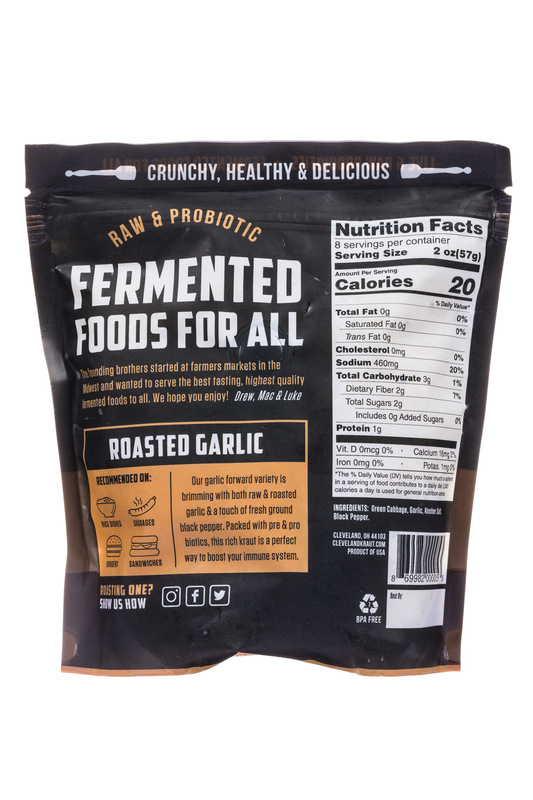 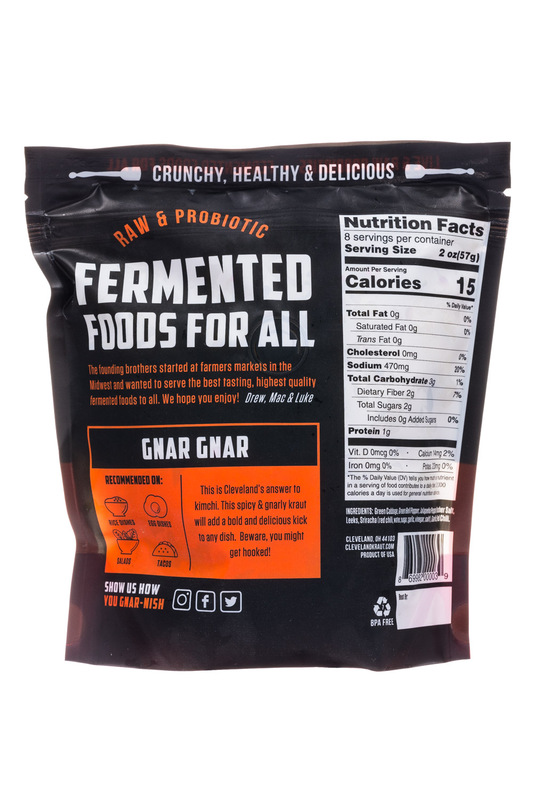 We produce raw fermented sauerkraut rich in probiotics, flavor and crunch. 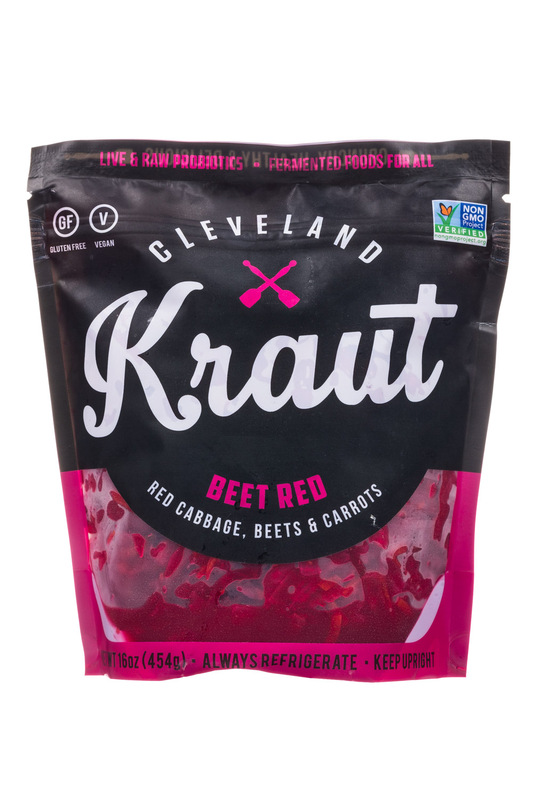 Find our deliciously healthy krauts in your favorite grocery store or online!